We supply and fit night latches ,5 lever and 3 lever mortice locks, door chains, combination Locks, multipoint locks, new handles or safes. The locksmith carry a wide range of cylinders to suit all types of applications. 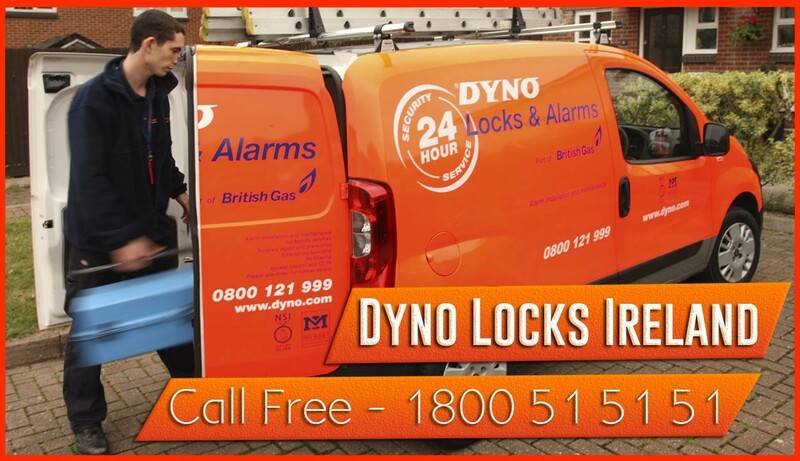 We carry in our well equipped vans a large selection of Multipoint Locks to allow us do on the spot repairs or Lock changes. The brands we carry include ISEO, Asec, Era, Mila, and Chubb.